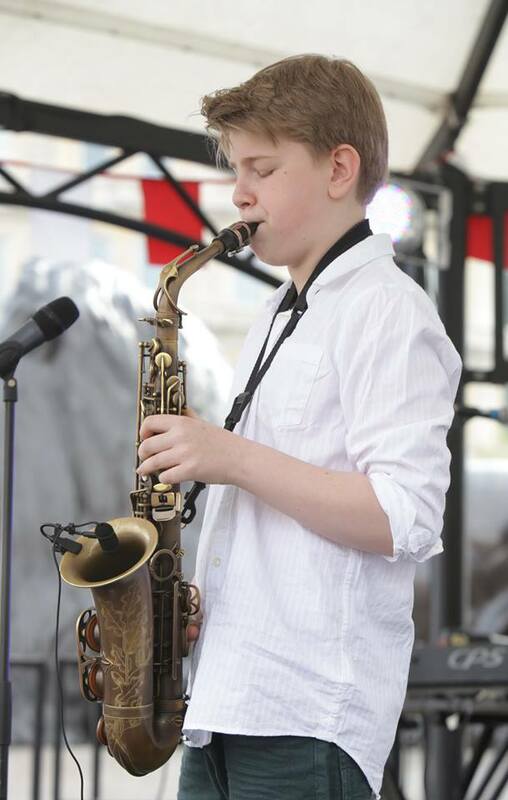 Our hardworking Junior Warrior, Sam Barnett (13) is trying to get to the finals in a competition to win a FREE place on the Berklee College of Music Summer Performance Programme in Valencia, Spain. To be in with a chance, he needs lots of people to VOTE under his score – it takes just a couple of seconds! Here’s the link – just click on the word VOTE under the number. He needs about another 50 votes to be safe but be quick as voting closes within the next 24 hours! Go on, show some love, click the link and vote for Sam. Best of luck, Sam! We’re keeping fingers, toes and everything else crossed for you!